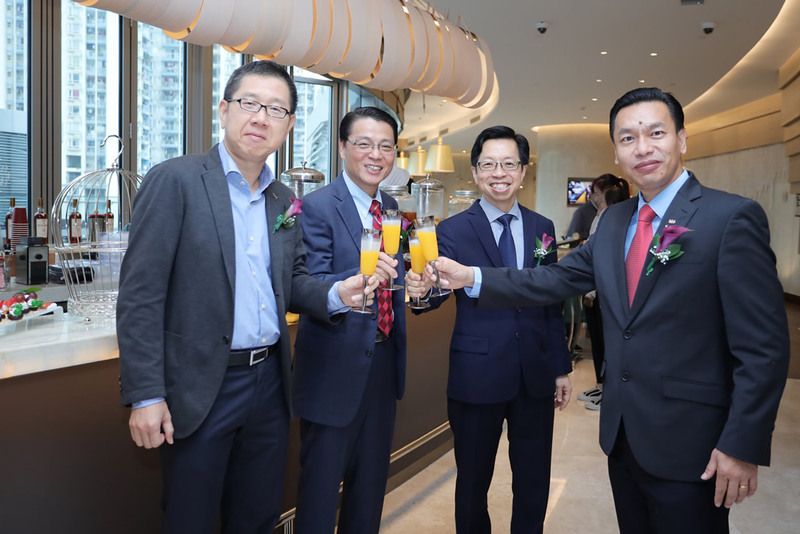 Singapore, 20 November 2017 – CapitaLand’s wholly owned serviced residence business unit, The Ascott Limited (Ascott), is expanding its presence in China with the opening of its third property in Shenzhen. Located in Nanshan District, the city’s technology and industrial hub, Ascott Raffles City Shenzhen is part of CapitaLand’s flagship Raffles City integrated development – which also comprises a 70,000-sqm mall with more than 200 shops, and a 23-storey office tower, and is designed by world-renowned architecture firm Benoy. 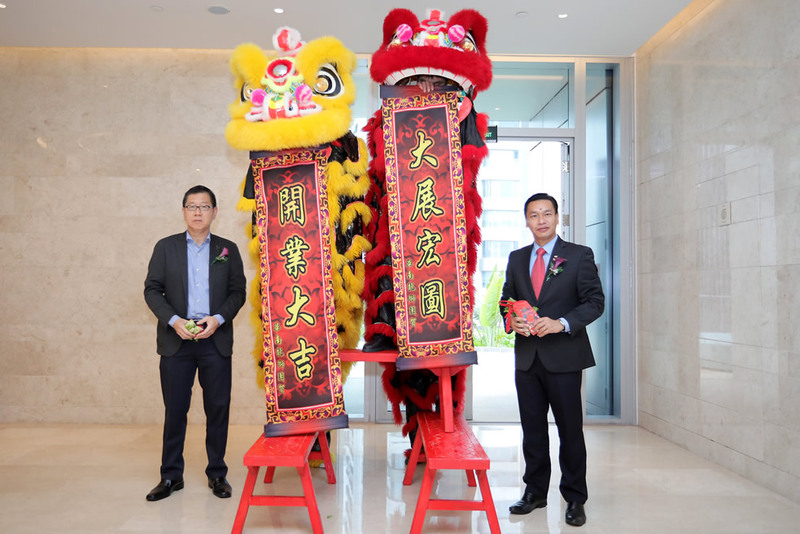 In China, three other properties which are part of the Raffles City-branded integrated developments include Ascott Raffles City Beijing and Ascott Raffles City Chengdu, both of which are already operational, as well as Ascott Raffles City Hangzhou which is slated to open in 3Q 2018. China attracted an investment of US$118 billion last year , and remains the world’s third most attractive destination for foreign direct investment . In 2016, more than four billion Chinese travelled within the country and 135 million travelled overseas . As one of China’s top gross domestic product-contributing cities, Shenzhen also invests more than 4% of its GDP annually in research and development , attracting start-ups and enterprises from innovation-driven industries. Ascott Raffles City Shenzhen offers guests 182 elegantly furnished apartments ranging from studios to three-bedroom apartments, which come with a well-equipped kitchen, high-quality audio-visual equipment and high-speed wireless internet. Facilities include an indoor heated swimming pool, breakfast lounge, gymnasium, aerobics room, reading room, sauna room, steam room, children’s play area, and business centre. Well-equipped meeting rooms provide a conducive environment for seminars and training workshops. Guests can enjoy housekeeping, laundry, dry cleaning and babysitting services. The property is close to Shenzhen-Hong Kong Modern Service Industry Cooperation Zone and Houhai Financial Headquarters, while Shekou Cruise Centre and Shenzhen Bay Port are a 10-minute drive away. With its easy access to transportation nodes including subway stations, guests can visit nearby downtown attractions such as Citizen Centre and Shenzhen Concert Hall, and theme parks including Happy Valley Shenzhen and Shenzhen Window of the World. From now until 28 February 2018, guests can enjoy a discount of 30% off Best Flexible Rates by booking online. Guests will also enjoy discounts off selected items at more than 50 participating stores at the shopping mall of Raffles City Shenzhen. 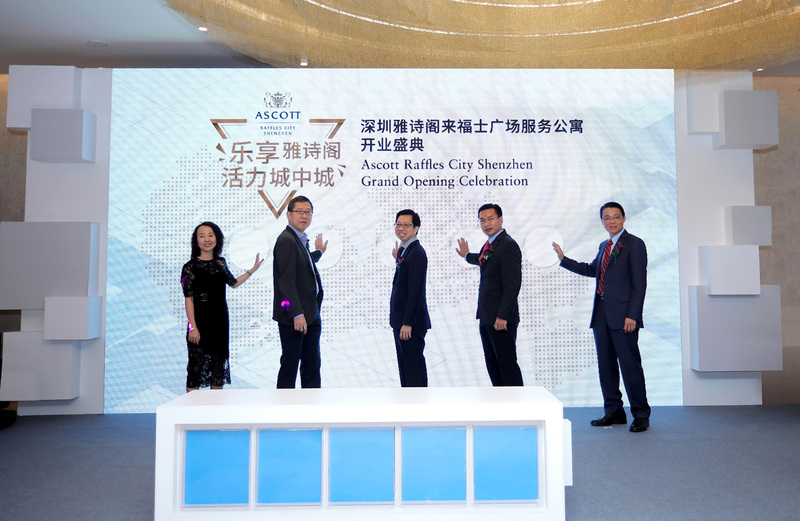 Besides Ascott Raffles City Shenzhen, Ascott currently operates two other properties in the city, namely Ascott Maillen Shenzhen and Somerset Grandview Shenzhen. Somerset Q Plex Shenzhen and lyf Wu Tong Island Shenzhen are slated to open in 2018.